Home Tags Posts tagged with "concert promoter"
AEG Live’s CEO Randy Phillips claimed in court on Wednesday that Michael Jackson was “desperately broke” before his ill-fated This Is It comeback tour. Randy Phillips made the claims as he testified for a sixth day at Michael Jackson’s wrongful death trial in a Los Angeles on Wednesday. He told of an emotional Halloween meeting with Michael Jackson at a hotel where the singer claimed “they were living like vagabonds”. Randy Phillips added: “He actually broke down and I broke down. We both broke down. “He got emotional. He teared up about his family and having a good life with them and a place to live and a residence they could call their own. Michael Jackson’s mother Katherine and his three children are suing the concert promoter, alleging it negligently hired, retained or supervised Dr. Conrad Murray, who was found guilty of involuntary manslaughter over the singer’s 2009 death. Meanwhile Randy Phillips also told jurors he knew Michael Jackson as a sophisticated, forceful businessman and not the drugged-up performer who’s been described throughout an ongoing civil trial filed over the singer’s untimely death. Michael Jackson was a far more complex figure than has been portrayed during the trial of a case filed by Katherine Jackson against AEG Live over her son’s death, said Randy Philips, the company’s president and CEO. 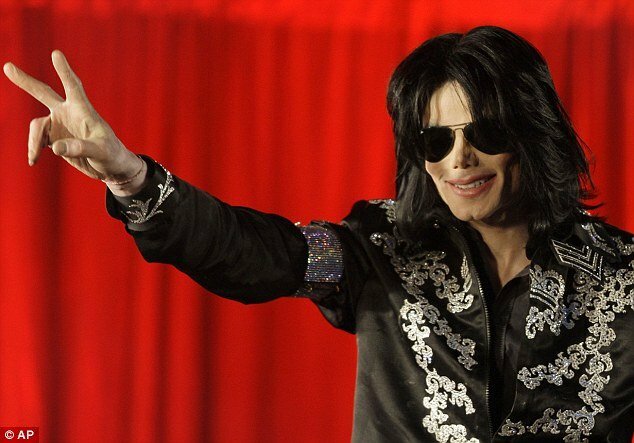 Randy Phillips said based on meetings he had with Michael Jackson in 2008 and early 2009, he found the singer to be a “sophisticated man who had control of his life”. The portrait of Michael Jackson that’s been presented to the jury during the seven-week trial has been inaccurate, Randy Phillips said. Michael Jackson was described by both sides in opening statements as struggling with prescription drug addiction throughout his life. Randy Phillips said he disagreed with the descriptions of Michael Jackson “because he’s been presented as drug-addled 5-year-old. That was not the man I dealt with. The man I dealt with was forceful. Kind, but determined. He was a force”. Jurors have been presented with conflicting accounts of Michael Jackson, even from Randy Philips. They will have to weigh the different portrayals when they decide who is liable for the singer’s June 2009 death. Katherine Jackson’s lawyers contend AEG failed to properly investigate the doctor convicted of causing her son’s death, pushing her son too hard to perform and missed warning signs of his health. AEG, however, contends Michael Jackson hid his addiction to the powerful anesthetic propofol and that the company could not have foreseen that the singer’s doctor was giving him the drug as a sleep aid. 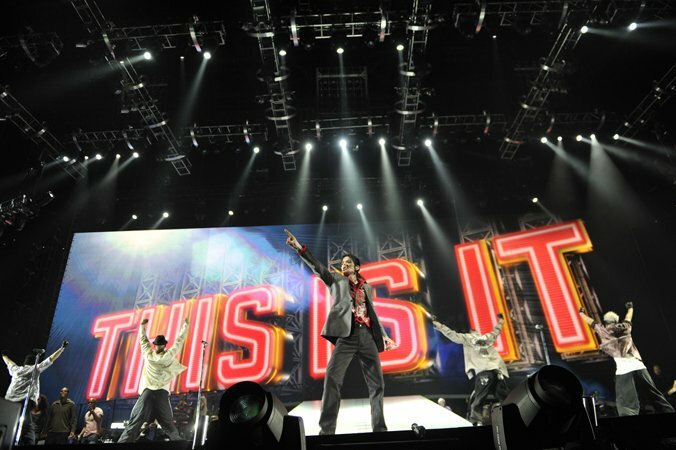 Randy Phillips said he didn’t see signs that Michael Jackson was struggling with prescription drugs when he met with the entertainer to discuss options for his This Is It comeback concerts scheduled for London’s O2 Arena in 2009. He has also told jurors that Michael Jackson never told him he was having trouble sleeping. In testimony later on Wednesday, Randy Phillips described having to coax Michael Jackson to a London press conference in March 2009 to announce his concerts. Michael Jackson was a couple of hours late, appeared hung over and was concerned no one would want to see him perform. “He is an emotionally paralyzed mess riddled with self-loathing and doubt now that it is show time,” Randy Phillips wrote his boss that day. He testified that he just wanted to get through the event and forget it ever happened. The six-man, six-woman jury has been shown numerous emails throughout the trial in which high-level tour workers expressed concerns about Michael Jackson’s health, his weight, and whether he was ready for the shows. Many of the concerns were voiced by tour director Kenny Ortega, who Randy Phillips at one point told not to attempt to serve as an amateur doctor or psychiatrist. Randy Phillips acknowledged earlier this week that statements he wrote to Kenny Ortega about Michael Jackson’s physician, Conrad Murray, were untrue. Among those statements were Randy Phillips’ assertions that AEG Live had checked out Conrad Murray, and that the deeply indebted physician didn’t need the job. Conrad Murray was convicted in 2011 of involuntary manslaughter for giving Michael Jackson a lethal dose of propofol. He is not a defendant in the civil case, although AEG Live lawyers said early they intend to call the former cardiologist as a witness. AEG Live, Michael Jackson’s former concert promoter, is withdrawing a $17.5 million insurance claim over the singer’s cancelled comeback gigs. AEG had filed the claim against insurer Lloyd’s of London for its concert-related losses in 2009. However, the insurance company sought to nullify the policy, saying AEG made false claims about Michael Jackson’s health. 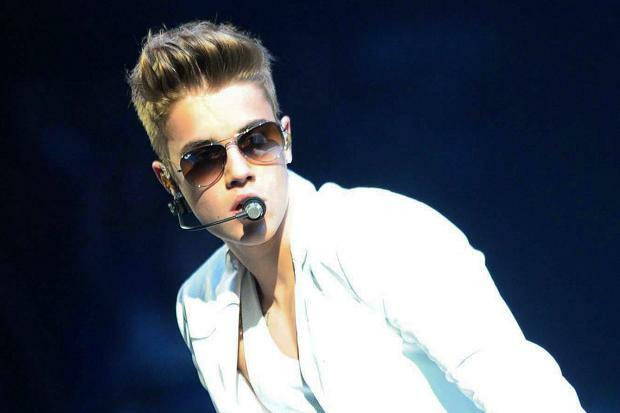 A lawyer for AEG said the company dropped the claim because it had been reimbursed by the singer’s estate. The move comes a week after the publication of leaked internal emails from the concert promoters which saw them voice concerns over the 50-year-old’s stability and health. In one email, sent the day the singer appeared in London to announce his This Is It shows, AEG chief executive Randy Phillips described the singer as “locked in his room drunk and despondent”. The company’s lawyer Marvin Putnam said the decision to withdraw the insurance claim had “nothing to do with the recent leak”. Lawyers said they suspected the emails were leaked from material shared between the two sides in a separate legal case between AEG and Jackson’s mother, Katherine. Katherine Jackson has accused the promoters of pressuring the singer to carry on with the sold-out comeback shows despite indications he was too weak. “We are standing by AEG’s lawyers comments that the withdrawal of the claim was not related to the leaked emails,” Paul Schriffer, a lawyer for Lloyd’s of London said. Michael Jackson died on 25 June, 2009 from an overdose of the anaesthetic propofol. Last November his personal physician, Conrad Murray, was convicted of his involuntary manslaughter and sentenced to four years in jail.